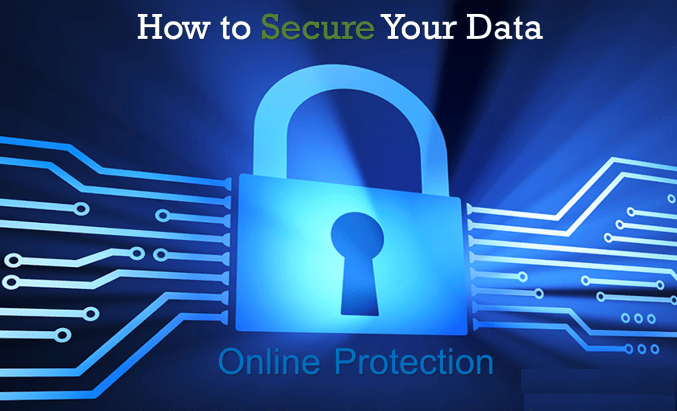 Securing your online data is still one of the most talked about subject in this digital world. The increasing threats make following safer internet practice necessary. Here are some methods for reducing the threat attacks and provides a safer environment. A strong password is always the fine line defense against the hackers. The password must be strong enough that no one can guess it. Never use phone numbers, birthday or your loved ones name as your password. Always have an alphanumeric password with capital letters, small letters, and numbers including special characters. If the password of your any account gets leaked or stolen, then your other accounts are also in danger. Never use the single password for all your accounts. If so, just a single mistake can cause huge loss. But remembering too many passwords is little difficult. You can use any password manager like LastPass, LogMeOnce, and Dashlane etc for this purpose. It will keep all your passwords secure and you only have to remember one master password. There are many websites known as data brokers which trace the web for your personal details. Data brokers take your personal information and post it online, which is visible to everybody. If you Google your name with your hometown, you might see your images which you have posted in some social networking sites. Websites like Whitepages, MyLife, and Spokeo make a large amount of money by selling the information. You can use DeleteMe service to remove your personal information from these data broker websites. Always use a separate site for online banking purpose. Use another site for your official work. You can also create a separate email for family, friends, coupons, and gaming. Today almost all email and social media services offer a two-factor authentication. This is also a good way to keep your personal information safe. To achieve two-factor authentication, go to the settings. Enable two-factor authentication, whenever you open or log in your account in any device, it will ask for the password and an OTP which is sent to your provided number. Most of the users ignore this feature because it asks for a password every time. But if you want to good security then also go for two-factor authentication. If you are using a Wi-Fi in public places like restaurants, bars, and library then use a VPN to secure your personal information from anyone who is seeking for details with the help of the unsecured public network. Always try to surf on private or incognito mode. If you are installing a new app then always download it from its official sites. People think that all the applications present in the Play store are safe, but this is a myth. Many applications can harm your device. Always check the number of downloads, if downloads are less, forget about that application, it may be fake. Try to read reviews before downloading it. Every time you install any application, it will ask you for some permission. Never allow it before reading. The terms and conditions are very lengthy, due to which most of the people allow it before reading. Free applications are more prone to danger. So these are some steps you can take to secure your online data from criminal minds. If you have any other handful suggestion, please comment down below.